‘The Tiger Hunter’ star Danny Pudi opens up about tackling his first leading role, his very Polish upbringing in Chicago, and why the chances of a ‘Community’ movie are better than ever. Plus, Pudi on recording ‘DuckTales’ with Ben Schwartz. 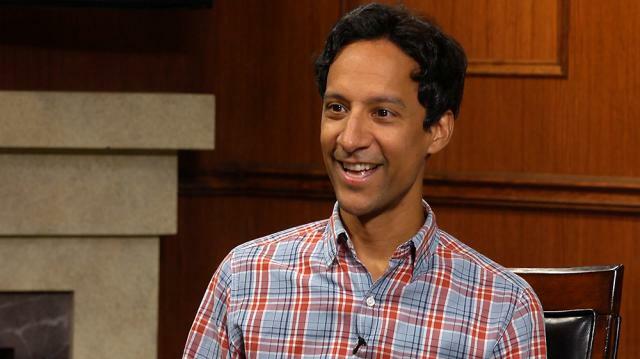 How Danny Pudi Broke His Nose On Set of "Community"